Visual Core was a strange little surprise from Google when it revealed it back in October. The system company waited three weeks until after the Pixel 2’s announcement to talk up the system-on-a-chip that had been lying in wait inside the handset the whole time. 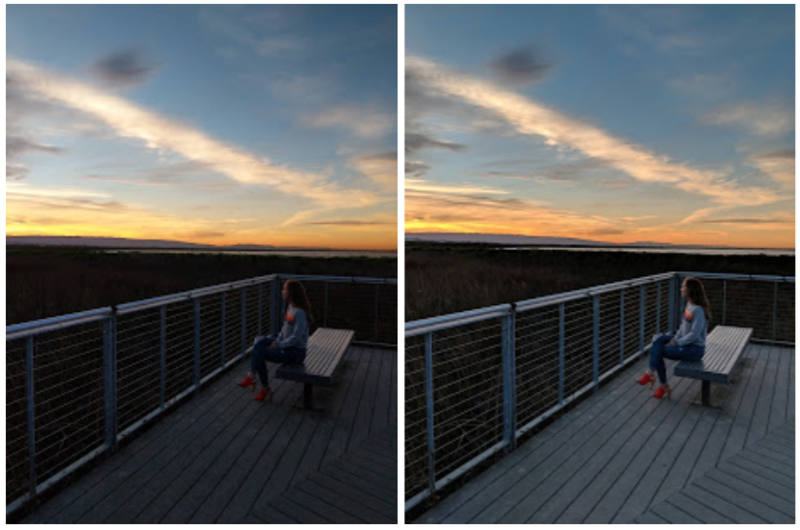 For most of its life, the photography-focused processor has been devoted to improving photos taken through Google’s own applications, offering HDR+ technology for the Pixel camera app. 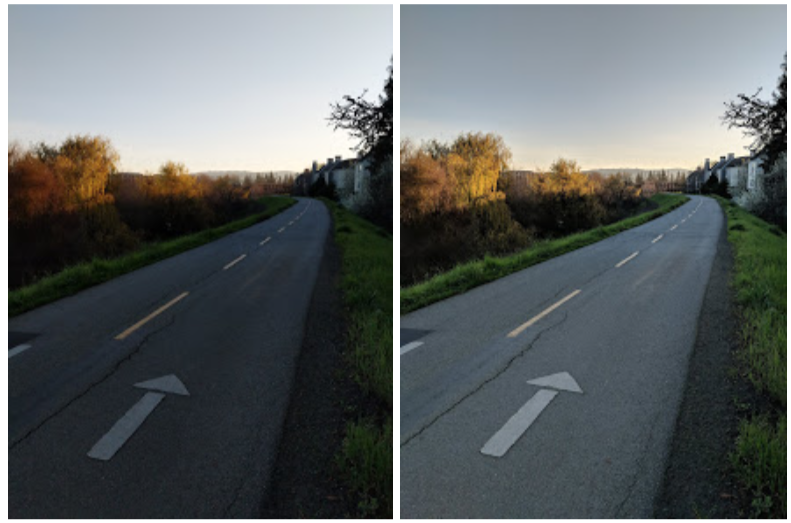 The technology essentially uses Google’s computational photography and machine learning to improve photo quality. Now, as promised, the technology is coming to third-party apps — a nice change, given how many photos are taken through other software programs. It’s also now officially open to all third-party photo apps — not just the prominent ones that got a bit of a head start. Google turned the feature on in a developer preview back in December as part of the Android 8.1 public beta. Starting today, it will be available to all Pixel 2 users through four of the most popular mobile apps: Instagram, WhatsApp, Facebook and Snapchat. Today also marks the first day that the app will be open to all third-party developers. The process of activating the chip has been a bit of an unusual one for Google — and most handset makers, really. Granted, it’s a new tech for the phone, but for a company that has so many solid partnerships with app developers, it’s surprising that it took this long to arrive on additional applications. Visual Core access will start rolling out to Pixel 2 users as part of the phone’s monthly software update over the next few days. Google won’t comment on if or when it will arrive on non-Pixel phones.